It seems everywhere a person turns, there’s nonstop discourse regarding healthcare quality, particularly the relationship of meeting quality metrics to demonstrating lower costs and higher value. As palliative care further immerses itself into usual healthcare delivery, it behooves our workforce to adeptly apply quality improvement skills to translate our sense of “what is right” into the usual practice of “what is done.” Meeting these demands takes skills and practice, rooted in an evolving evidence base around quality improvement science. In fact, quality improvement is just as time and resource intensive as pure research, a reflection of rigor that started from the very beginning. The formative years of quality improvement science originated from the factory setting, where observers painstakingly monitored outcomes at the individual and systems level, quantified opportunities for improvement at the outcome (number of widgets) side, and changed how products are made through incentives and modifications to the environment. The origin of the term the “Hawthorne Effect” comes from just such study. In the 1920’s, the Hawthorne Works, a telephone products manufacturing plant just outside of Chicago, commissioned investigators to experiment how to increase productivity among assembly line workers. The studies continued on for almost a decade, with small changes in lighting (brighter lighting led to more productivity), changes in cleanliness of facilities, and moving work stations around, all leading to small, time-limited upticks in production. In the end, the investigators concluded that the changes in production were ultimately more a result of the workers knowing their production numbers were being observed, than the actual interventions themselves. Though different than what the investigators had originally thought, the Effect is a powerful tool used today to motivate change. The Hawthorne Effect is why highway signs that announce the monitoring of speed by an increased police presence and overhead aircraft reflectively lead to drivers slowing down. Knowing you’re being watched changes your behavior. From the early part of the 20th century moving forward, a robust science regarding process control, change management, and behavior change built upon the early lessons from the Hawthorne factory. We now have approaches like Failure Mode and Effects Analysis (FMEA) that try to anticipate errors or understand when future breakdowns of the system will occur. Much of this is built upon knowledge that comes from the fields of human factors engineering and industrial engineering, far away from the settings where healthcare is delivered. We also discuss the concept of “high reliability organizations” that anticipate and address opportunities for improvement within increasingly complex environments. It’s the idea that healthcare could become like nuclear power plants and the airline industry; extraordinarily rare errors, that when they occur, are industry-wide learning events. Getting there involves a focus on quality improvement science that is no less robust or meticulous than generating our evidence through clinical trials and the like. And importantly, palliative care through its entrenched ethos and culture around shaping the system to maximize patient-derived wishes, can lead the way in getting there. To get a taste of quality improvement and its implementation in palliative care, my colleagues and I recently published an article “Quality Improvement Pearls for the Palliative Care and Hospice Professional” which the publisher of the Journal of Pain and Symptom Management has made available for complimentary download for the next few weeks. Also, there are webinar-based opportunities to learn more about the quickly-evolving environment in palliative care quality. 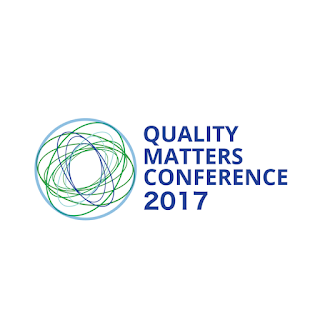 For example, the community-based palliative care quality improvement collaborative I co-chair with AAHPM President Janet Bull, the Global Palliative Care Quality Alliance, is hosting its Third Annual Quality Matters in Palliative Care Conference. 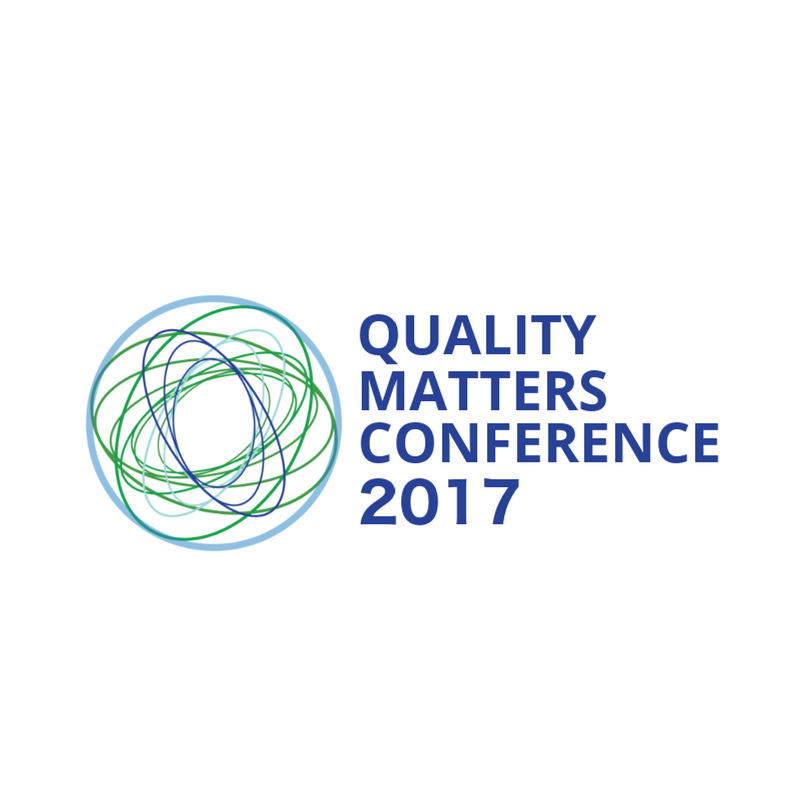 This free, virtual, webinar-based, half-day conference will offer complimentary CME/CNE and feature speakers covering topics related to principles of quality measurement, population health and palliative care, and what CAPC, AAHPM, and HPNA are doing to further the quality agenda in our field. The conference is this Thursday, October 26th in the afternoon. Please register at www.gpcqa.org/qmc. Even if you can’t attend live, please register to receive a copy of the slides and a recording of the presentations. Arif Kamal MD, MBA, MHS is an Associate Professor of Medicine and Business Administration at Duke University and Physician Quality and Outcomes Officer of the Duke Cancer Institute. He is the father of two beautiful children and has learned (as the younger one is 6 months old) that sleep is a precious, precious thing and should be appreciated whenever (if ever) it occurs.